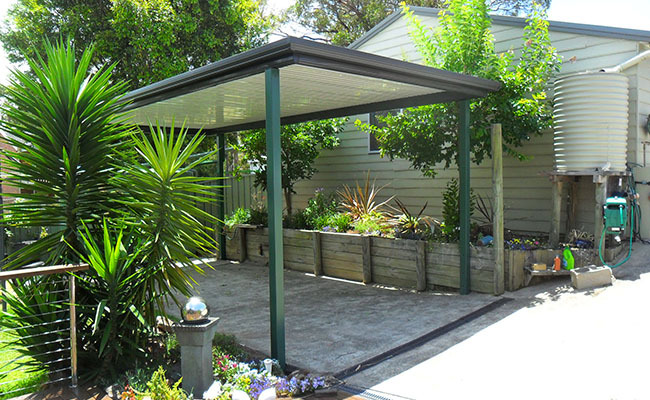 Give a second thought to a beautiful carport on the Central Coast, here at Patios Coast2Coast! 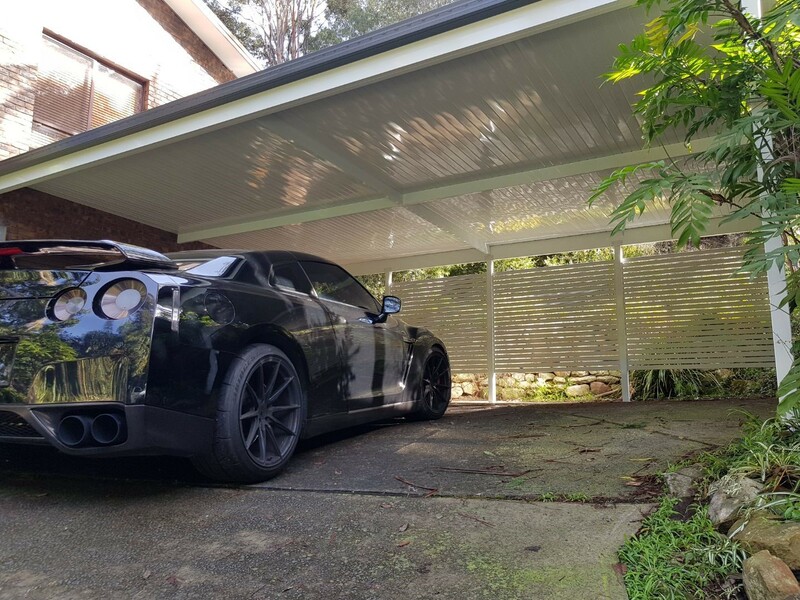 Are you looking for quality carports on the Central Coast? With harsh summers and wet winters, you’re going to need a durable product that’s going to keep your pride and joy safe, whether that’s a car, boat, bike or any other vehicle! Maybe you just want more shaded space on your property? 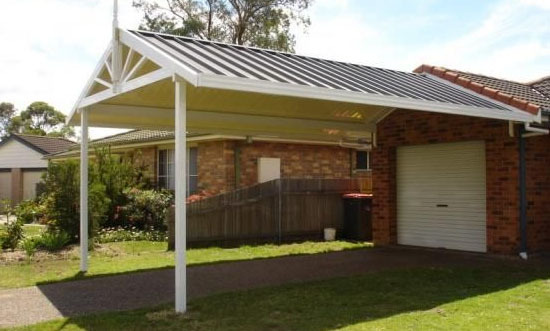 Either way, a carport offers a convenient and cost-effective solution that ticks every box. 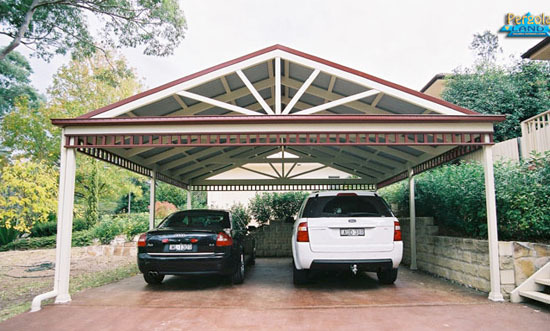 Our range of carports are more versatile than a full garage. Offering the same protection for your vehicle in spaces that wouldn’t be practical to build a full garage - all at a fraction of the cost! 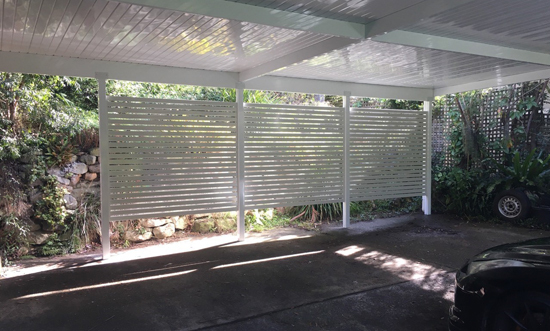 Our quick carport installation time gives you the full range of benefits in no time at all. 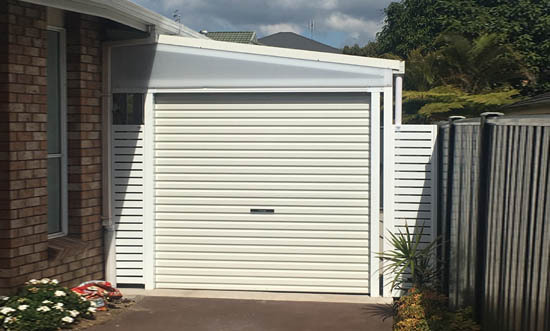 Creating a light and stylish addition to your home that you can use as an outdoor entertainment space, installing a Patio Coast2Coast carport is a decision you won’t regret. 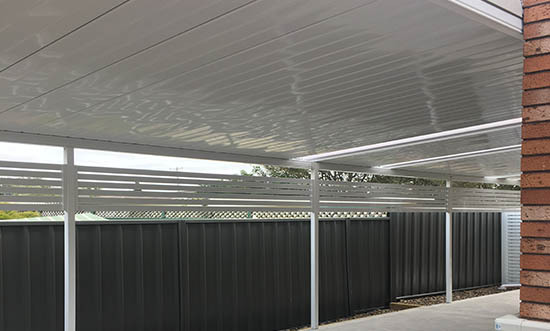 Here at Patios Coast2Coast, we have a wide range of carport designs and colours available, with a great finish to match. 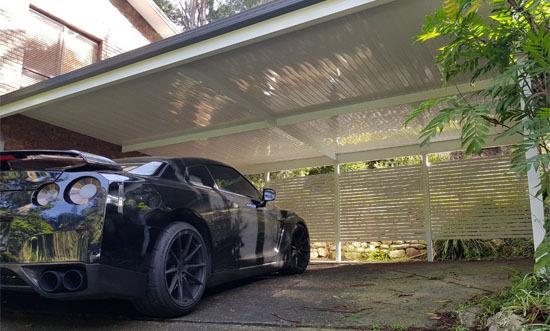 Our affordable carports aren’t just for protecting your vehicles - they’re also the perfect option for improving the look and adding value to your property. Whatever your needs and budget, we can help you find the perfect option. The classic sloped shape, we have a range of gable roof carport designs to choose from, which are versatile, durable and weather resistant. 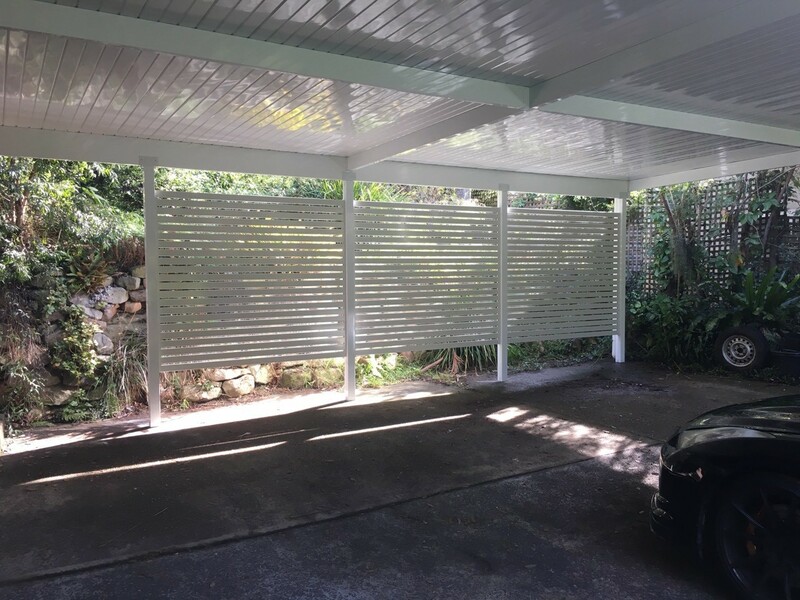 A no-fuss, economical option for protecting your car or other vehicles, as well as providing shade and maximising the space available below. Affordable, as well as quick to construct, this sharply sloping roof design allows for convenient water runoff with a sleek and streamlined look. 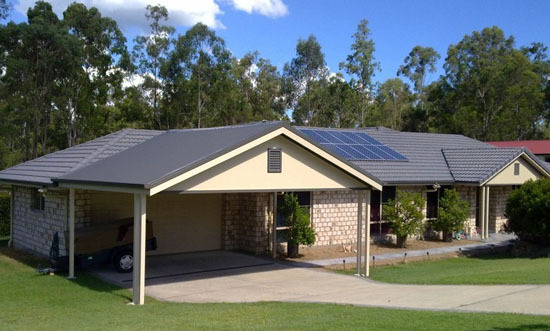 We also offer the choice of freestanding or house-attached carports, so the choice is yours! If you want a great product, supplied and installed by a skilled, reliable company, then get in touch with Patios Coast2Coast today!